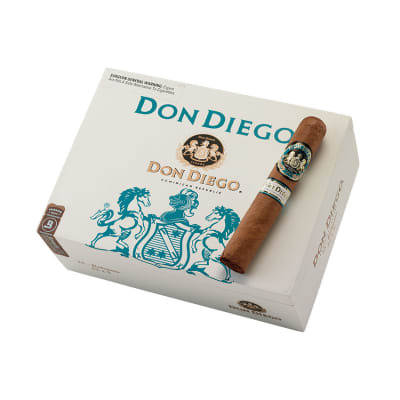 For decades, Don Diego cigars have been a solid, reliable cigar for cigar smokers who want a well made, smooth and mellow cigar at a fair price. Always consistent, flavorful and aromatic with silky, light-bronze U.S. Connecticut wrappers, each Don Diego Robusto offers a mild tobacco flavor using a smooth Dominican and Brazilian tobacco blend. 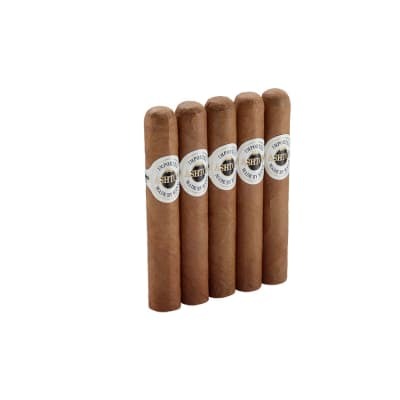 A good cigar for the money that's satisfying any time of day and for any occasion. An excellent selection for new and Lady cigar smokers, too. 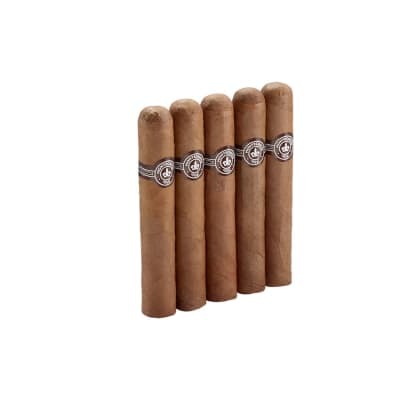 For decades, Don Diego cigars have been a solid, reliable cigar for cigar smokers who want a well made, smooth and mellow cigar at a fair price. 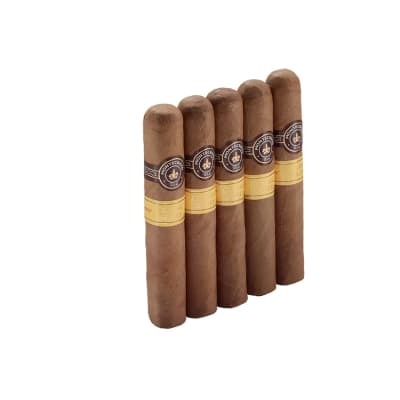 Always consistent, flavorful and aromatic with silky, light-bronze U.S. Connecticut wrappers, each Don Diego Robusto 5 Pack offers a mild tobacco flavor using a smooth Dominican and Brazilian tobacco blend. A good cigar for the money that's satisfying any time of day and for any occasion. An excellent selection for new and Lady cigar smokers, too. This smoke was very tasty, I enjoyed smoking this with my buddies and all of us agread that it was a delicious after dinner smoke. I thought these had a real tough draw. After about half a cigar they kept going out and they wouldn t stay relit. 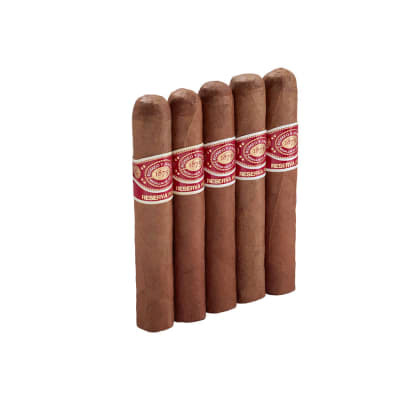 They start off pretty good, but by half way through the cigar they weren t worth the bother. I tried this cigar after 3 weeks in the humidor. And I would give it an OK. OK draw. OK price at $3. Spicy and hints of leather and grass. OK burn too. I'd rate it at 75 not 86.